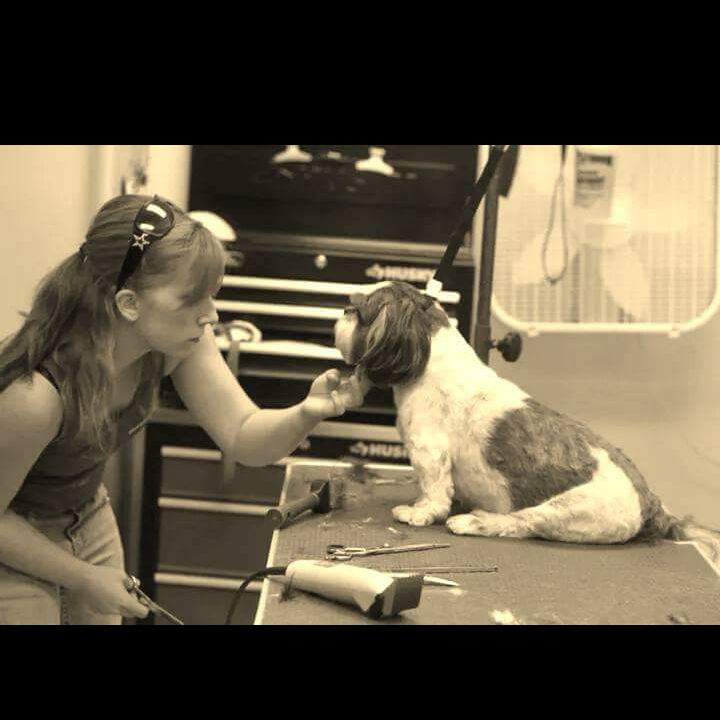 Our groomer, Allison Smith, has been grooming a wide range of breeds since 2008. 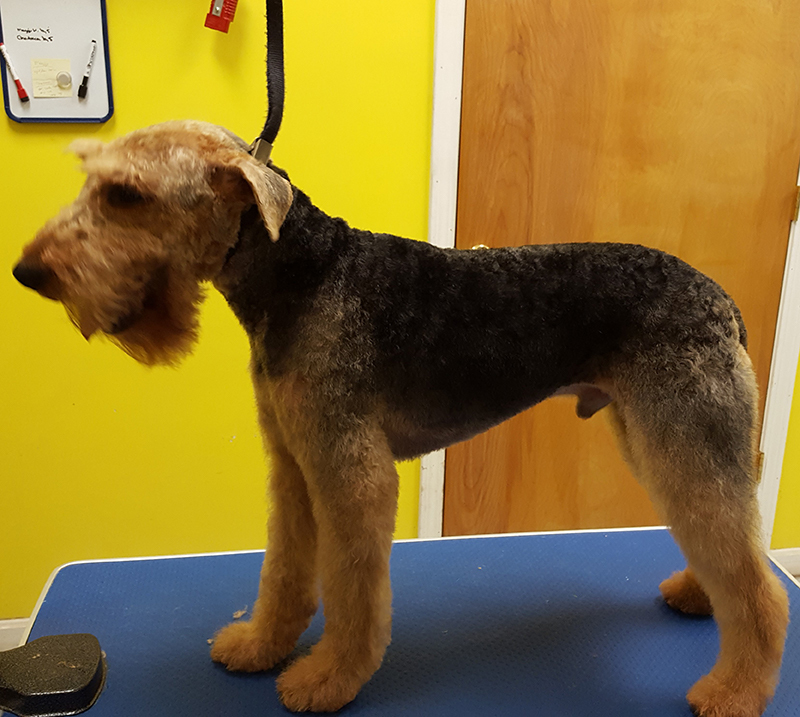 Allison offers breed specific cuts, owner request custom cuts, and many services in between. Allison has had a love for animals since childhood, and her love and compassion is shown in her work with your pets. 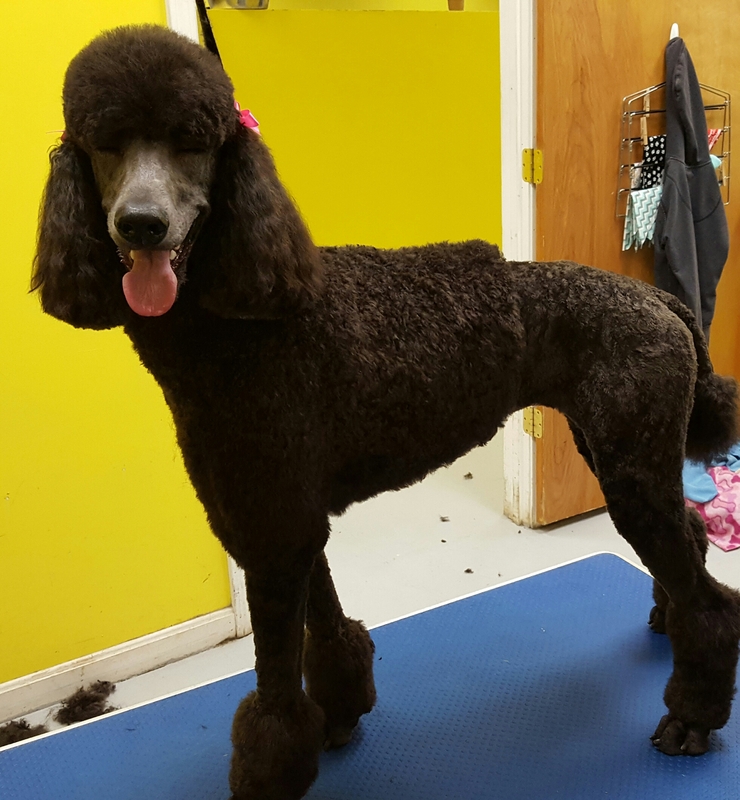 We also offer appointments on Saturdays for disabled, anxious, or special needs dogs. Saturdays are more quiet and less busy than weekdays, so Allison can dedicate more time and attention to your dog. 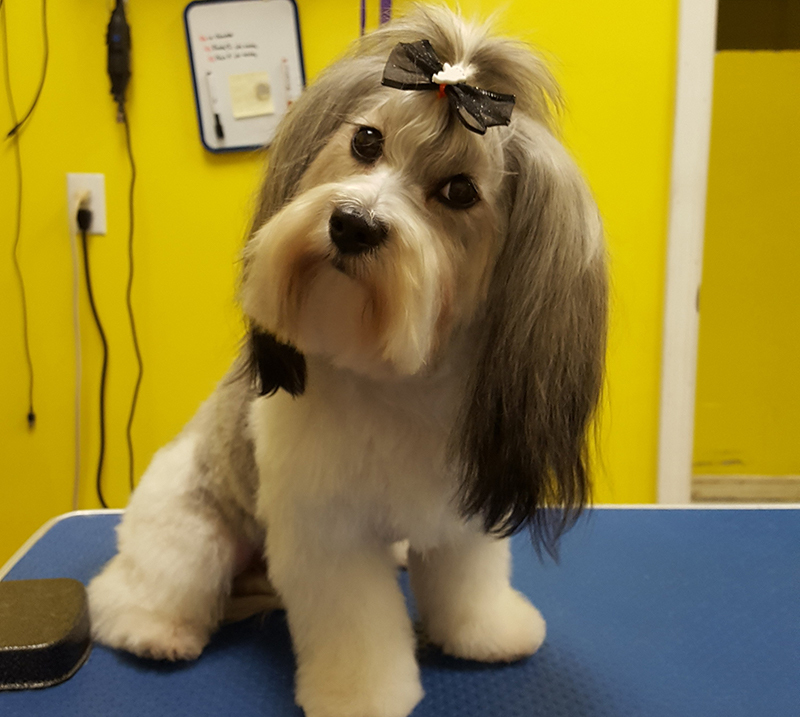 *Waggerz’ Lounge requires dogs visiting for grooming to meet the same vaccine requirements as daycare dogs. Must be up to date on Rabies, DHLPP, and Bordatella.